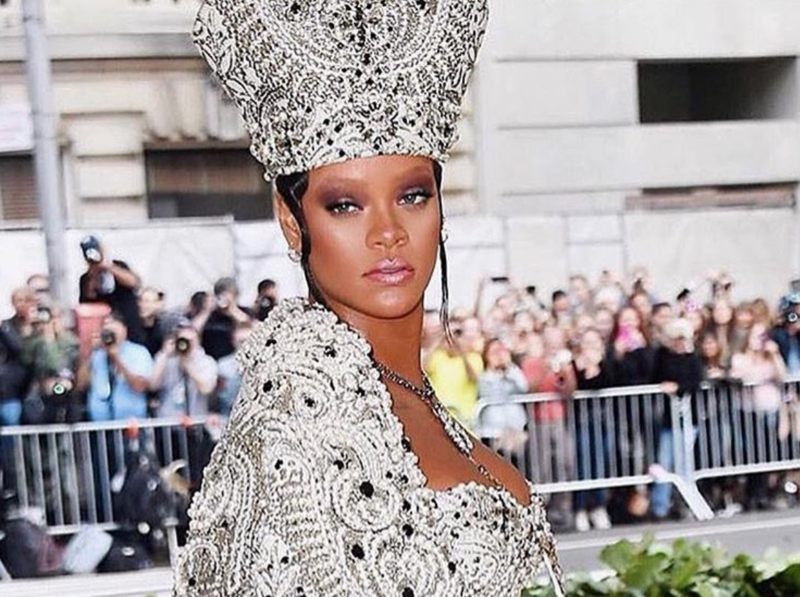 We always know there will be one showstopping night where A-list celebs come out in the most creative of outfits for the Met Gala. With this year’s theme of Heavenly Bodies: Fashion and the Catholic Imagination, there was no shortage of angelic attire. Here are some of our faves! Jennifer Lopez with boo Alex Rodriguez – both in Balmain. The clothing is available for auction to support RED’s fight to end AIDS. DISH! Best Dressed At Met Gala 2017! Plus Which A-List Actress Did Her First Met Gala Ever! 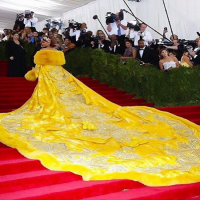 STYLE DIVAS Hottest Looks From The Met Gala! Stacy Keibler’s MET Gala Makeup Secrets!